Prime downtown Sechelt location. This well cared for 5+ bedroom, 3 bathroom home has 2 in-law suites. There is a semi-attached garage/workshop for the hobbyist located at the back of the home that can be accessed via back lane. 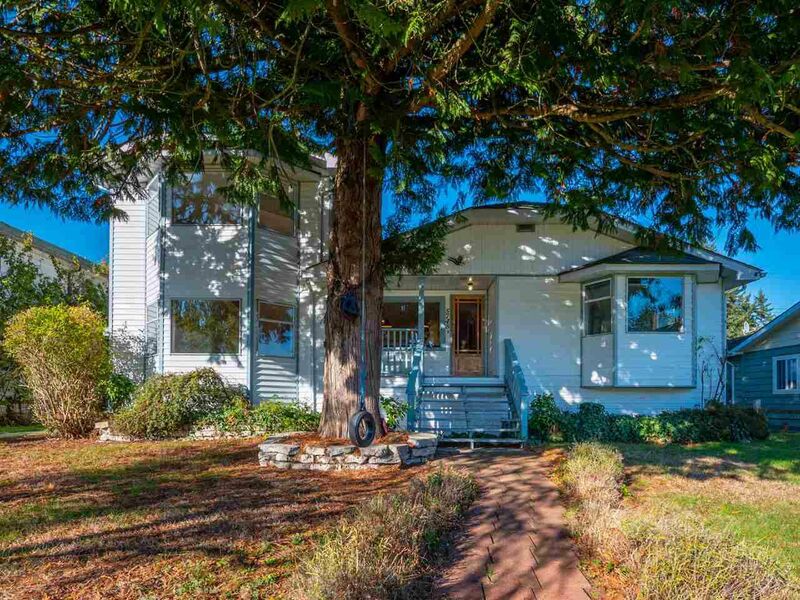 A short walk to the beach, school, transportation and all the amenities of town. Call today!